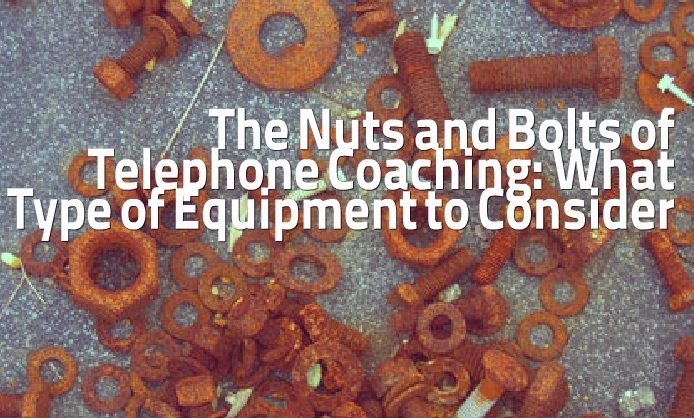 Having outdated equipment will lead to an outdated life coaching business. 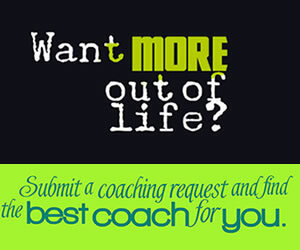 Are you a life coach who coaches mostly via telephone? Maybe you are thinking about starting a coaching business and want to know more about telephone coaching. Coaching over the phone can really broaden your market base and increase your bottom line. When coaching via the telephone, it’s important to choose the right equipment to make it work for both you and your client. If you are a life coach and you are not using the telephone for coaching you are missing out on a big part of your business. Those new to the coaching world often wonder how the large majority of coaching is done over the phone. With coaching, your focus is totally on the client and when you use the phone, it is much easier to accomplish this. 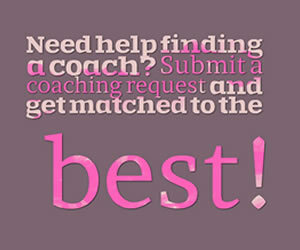 There are many benefits for the life coach and for the client when you use the telephone for your sessions. Before you begin you will need a few things to get started. First, will your clients be calling you or will you be calling them? I have seen it done both ways and for me I choose to call my clients at a certain time. With this economy, I thought I would help with the cost by calling them and saving them a phone bill charge. I have unlimited long distance so it's not a problem. This is totally up to you and you may want them to call you. Just know which way you want it before you begin. Also, you will need some equipment. You need a high quality telephone because this is your main tool you are using in your coaching and going cheap is not a good idea. Another thing to consider is if you are going to use a cell phone or a landline? I live in an area where my cell phone doesn't work very well so I have to use a landline. You never want to drop calls on your clients so unless you know you have great reception, use a landline. You'll want a phone that has good sound quality and the features you need a phone to have. I like mine to have an address book so I can call my clients at the push of a button. I also like to have a mute button for when I have to cough, sneeze or make any other type of noise. You may want to have speaker phone capability, so if you want to use that feature be sure it comes with the phone you are purchasing. Do you want the phone to come with an answering machine or do you want a separate answering machine? Now, let's talk about headsets. You cannot coach without one because being on the phone four or more hours a day you will end up with neck problems if you don't use a headset. You also want the headset to be high quality. The brand I use for my coaching is Plantronics but you can use any brand as long as it is high quality. You want to be able to hear well and for the client to hear you perfectly. Also be sure that the headset comes with a sound level dial, mute switch and a high and low volume for the microphone. Never have the microphone too close to your mouth of you will sound muffled. Some headsets have the foam over the microphone and this helps eliminate noise from your breath which is very nice.